Thank You! – North American Baptists, Inc.
On Tuesday, November 29, charities, families, businesses, communities, and students around the world came together for one common purpose: to celebrate generosity and to give. #GivingTuesday helps people remember to give to others at the beginning of the holiday season. 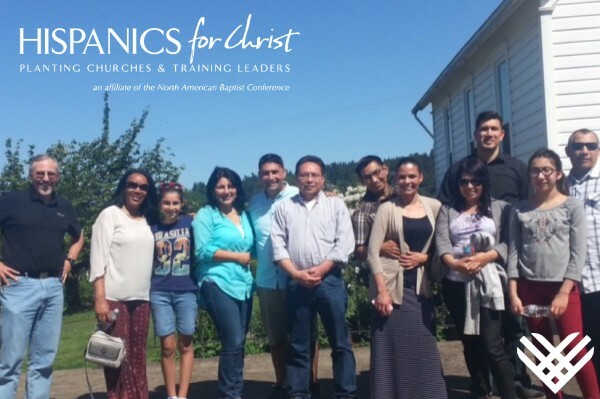 The North American Baptist Conference encouraged you to give on #GivingTuesday to our Hispanics for Christ scholarship opportunity. Because of your generosity, we were able to raise $1,100 to assist pastors to attend the Northwest HFC Pastors’ Summit, a gathering created to allow Hispanic pastors from three different regions on the West Coast to come together to encourage one another, share stories, and receive training. Thank you for your gifts! This Christmas season we invite you to shine God’s glory in the midst of the darkness of the world so that all might see. Your gift to the Ministry Resource Fund directly benefits the work of the NAB family all across the globe. Your support will help shine the light of the Gospel in our cities, regions, and world. Please note that the NAB International Office is closed to allow our staff to celebrate and serve during the Christmas holiday beginning at 11:00 AM (PST) on Friday, December 23, 2016, and reopens at 7:00 AM (PST) on Tuesday, January 3, 2017. 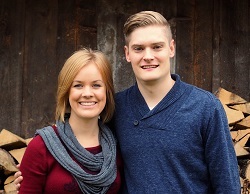 December 4, 2016—Paul and Tanya Gericke, NAB Missionaries, Romania. Praise God that after two years in Romania, the Gericke’s and their team have finally received the major development permit to build Camp Falcon Rock. Praise God as well for the VBS programs this past year. They saw God plant seeds and harvest fruit, and their excitement grew for what He may do through Camp Falcon Rock in the years to come. Pray for Paul and Tanya as they continue building relationships and following up on the seeds planted over the summer. Pray for the hard work moving forward with the strategic development of the camp facility, especially with the recent arrival of Vern and Gloria Wagner to the field! For more information, visit nabonmission.org/missionaries/paul-tanya-gericke.